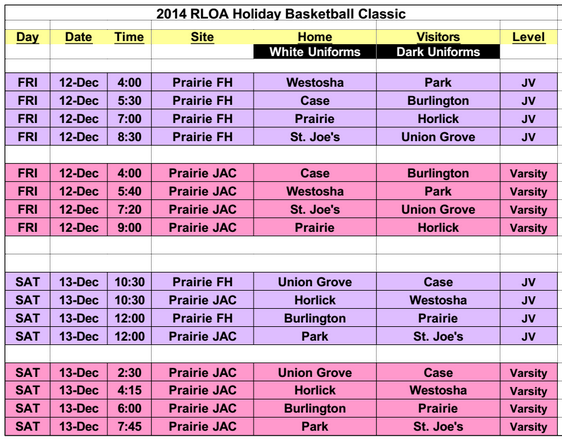 On Friday, December 12 and Saturday, December 13, the Lady Hawks will host the Racine Lakeshore Officials Basketball Tournament. The Tournament features eight Varsity and eight JV teams including: Westosha, Park, Case, Burlington, Horlick, St. Joseph, Union Grove and Prairie. Come support our Lady Hawks and enjoy a great weekend of high school basketball! This entry was posted in All News, Athletics by Communications Department. Bookmark the permalink.